Many years ago, Elvis Presley wore a jumpsuit however, it was accepted by the fashionistas in the late 2000s. Jumpsuits are technically a trouser and top in one piece. Nevertheless, with time, they have evolved with fashion. There are different types of jumpsuits available in the market these days, and the most popular one is the two piece jumpsuit, tested by time. Jumpsuits are a wardrobe staple for every woman. Right accessories and subtle layering make it more irresistible. It creates a charming feminine silhouette which flatters various body type. However, fitting is the key, or it's going to ruin your entire look. Some, women feel that jumpsuits are not their cup of tea. It is a wrong notion. With the right fitting and proper layering and accessories, any woman can look stunning in a jumpsuit. Hourglass shape: If you have an hourglass figure, then jumpsuits will be one of the best choices. You can wear it at your convenience. Try experimenting with colour and prints to find your match. Using a belt along with jumpsuit can accentuate your look. A halter neck jumpsuit will look very nice on you. Wearing a solid colour jumpsuit can make you look much slimmer. 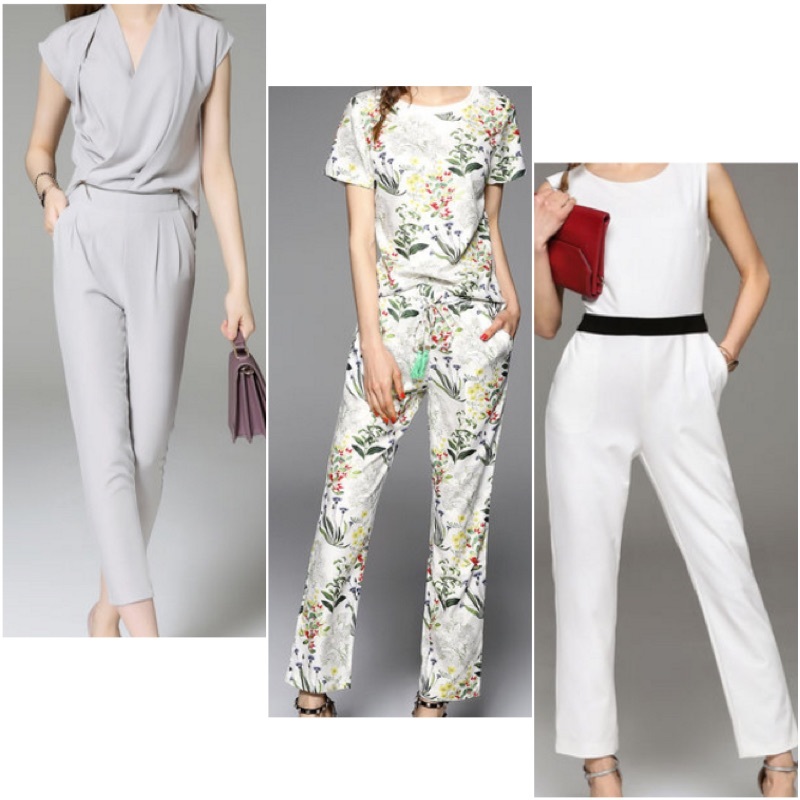 Petite shape: Buy a fitted two piece jumpsuit which rests above your ankles. Loose jumpsuits wouldn't look excellent, and you can find it too overwhelming to carry that look. A jumpsuit with a plunging neckline or a strapless jumpsuit will look good. If you have a slim silhouette, you can try wearing heels that can project you like a tall woman. Smaller bust: Women with smaller bust can wear a layered jumpsuit, which puts volume to their top portion of the body. They can wear one with a statement neckline or an open back. Larger bust: Women who have a bigger bust, go for a jumpsuit with plunging neckline. You can also try a jumpsuit, which has a low waistband. Accentuate your figure by wearing a belt with your jumpsuit. It will also make you look more chic and stylish. You can go for a monochrome look. A monochrome look means wearing the trousers and the top of the same colour. Polish your jumpsuit by dressing in a tweed jacket, or denim or any sleek coat, if you are planning to attend a friend's birthday party or a fancy dinner. Wearing right shoes with your jumpsuit is paramount. Normally, heels and closed toe shoes and wedges look beautiful with jumpsuits. Initially seen as a retro of 70s fashion and expected to have a short shelf life, it eventually proved that it was here to stay and was going to stay for a long time. These days, you can find them in any woman's wardrobe as commonly as a pair of skinny jeans. 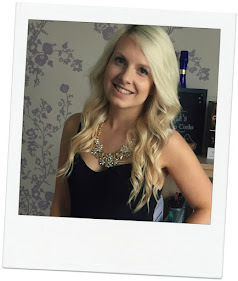 Being very flattering and easy to wear, women love wearing jumpsuits. A two piece jumpsuit can look really feminine and sophisticated when styled right. For people who like to experiment with anything that can bring the nostalgia of yester years, jumpsuits are something you can not ignore. It has its charm and elegance. Bring the vintage beauty back to your home, and you do not have to reinvent the wheel to make it a fashion statement.